Do you need a professional web presentation? We can help. Do you have videos that you meed optimized and published? We can help. 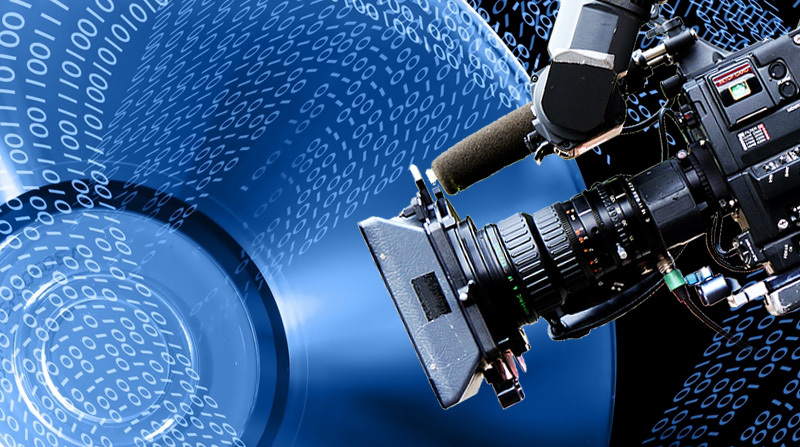 Do you require an online video to be captured and edited? We can help. 3rd St. Web has a well deserved reputation as multimedia problem solvers.